One band I discovered when I was heavy into early-/mid-ninties shoegaze + noise pop was Medicine, a band embedded deep in those genres who I’d assumed at the time to be another relatively obscure British group I’d been lucky enough to stumble upon. 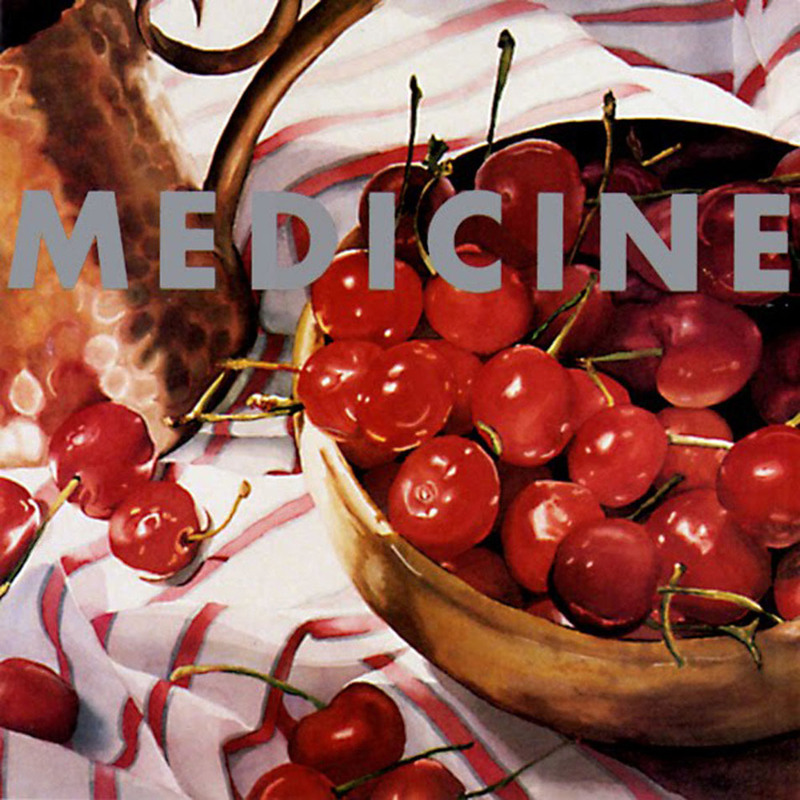 Turns out, Medicine was the Los Angeles-based brainchild of LA-native Brad Laner and boasts being the first American band to be signed to seminal shoegaze label and UK stronghold, Creation Records. Though some of the band’s later work edged toward the melodramatic, I liked a lot of it—even the song they grew to be know for, from the soundtrack to The Crow. But their early work, as is often the case, was some of their best. Layered, droning soundscapes built originally from Laner’s solo bedroom studio experiments, the band’s first two albums present a noisily beautiful cadence, punctuated by Beth Thompson’s voice and held in place as much by its guitars as it is by it’s rhythm section. Though the band’s reunited to perform and record a couple new albums in the past few years, their early work remains my favorite. Chief among it—”The Pink”, a noisy, poppy track from their second album, The Buried Life, that starts off with a beehive-frenzy of sound and features Thompson’s characteristically lulling vocals over a fuzzy blanket of din. I love the almost-unchanging rhythm and how oddly…groovy that bass line is. And that single bend at the end of the guitar line bonds LA glam with UK noise in a perfectly unlikely marriage.